Click below to view your report, or check your inbox for an email from us. Radically innovative technology that puts our customers ahead of the competition as we continue to bring early innovations to the market. Instant insights from the most complex data allow our customers to make business decisions that drive their entire business. Our obsession with customer success that ensures value from every step of the BI journey – from onboarding to launch and expansion. based on its ability to execute and completeness of vision. 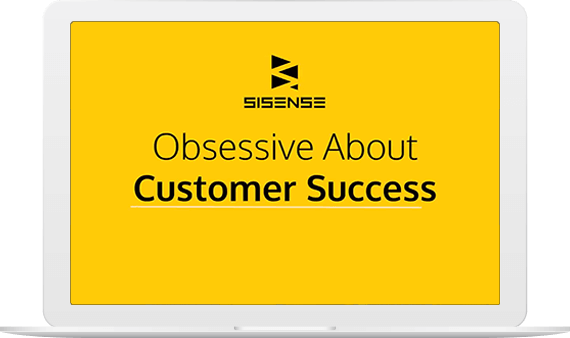 Sisense’s reference customers gave us the highest rating for customer and sales experience. Besides being one of the top vendors for operations, we have been able to show growth in product innovation, and in our client base, while also continuing to deliver the highest quality of service and support to the companies using our product. Wondering what sets us apart? 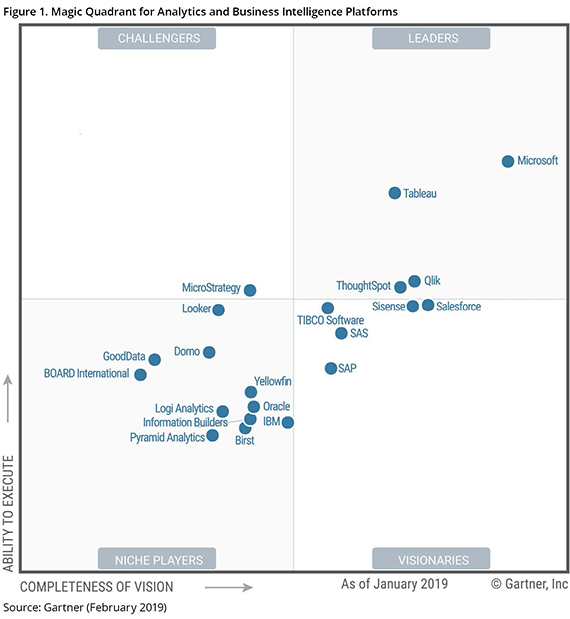 Gartner Magic Quadrant for Analytics and Business Intelligence Platforms, Cindi Howson, James Richardson, Rita Sallam, Austin Kronz, 11 February 2019. GARTNER is a registered trademark and service mark of Gartner, Inc. and/or its affiliates in the U.S. and internationally, and is used herein with permission. Gartner Peer Insights reviews constitute the subjective opinions of individual end-users based on their own experiences and do not represent the views of Gartner or its affiliates. The Gartner Peer Insights Logo is a trademark and service mark of Gartner, Inc., and/or its affiliates, and is used herein with permission. All rights reserved.